Monte Fino Yachts brand was introduced by Kha Shing Enterprise Co., Ltd. in early 1980 to diversify its business focus away from US market. All the Monte Fino Yachts are herefore designed with modern and timeless exterior in comparison with yachts for US market. 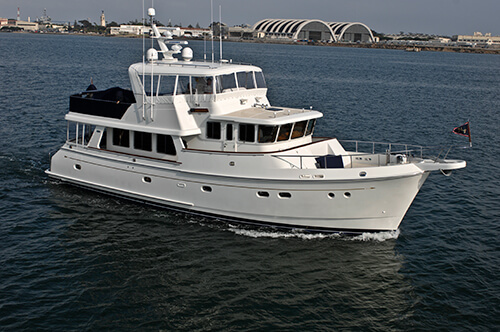 The first Monte Fino 52 Motor Yacht was completed and delivered in 1985 to a Japanese client. 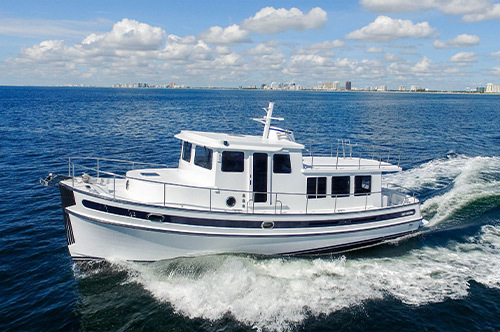 There are many characteristics that define a Monte Fino - handcrafted luxury, distinctive design, fine craftsmanship, reliability, flexibility, great values, all tailor-made to your individual needs for an enjoyable cruising experience. The combination of these characteristics makes every Monte Fino unique. 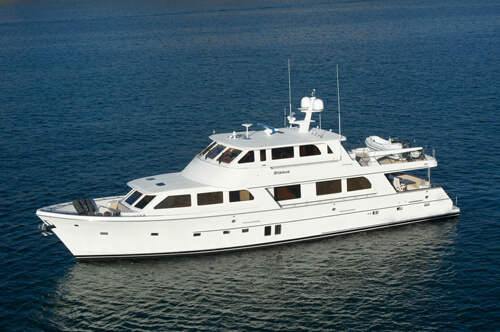 All the Monte Fino Yachts can be custom-made to individual requirements, with a comprehensive array of standard features able to be complemented with options that turn a fine vessel into a unique and stunning expression of personal preference. 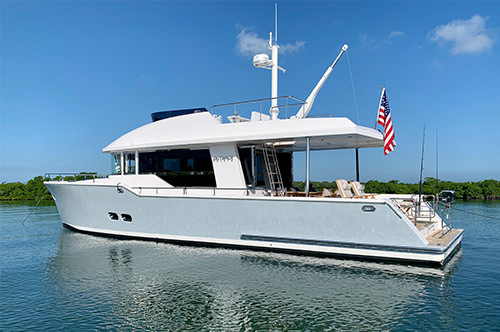 Hand built to exacting standards, Monte Fino yachts are noted for their much larger interior volume than other boats of a similar size, offering a surprising level of spaciousness.